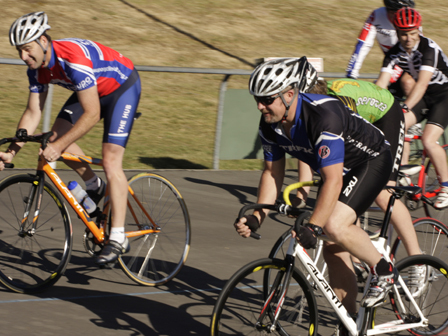 Track cycling provides all the skills/fitness required to make all your other cycling easier. Improved pedal stroke/rotation Improved fitness through faster recovery. Paceline experience. Better pedal cadence. etc. The Velodrome resurface is now complete with new race lines and all and is looking really good, Thanks to Taupo District council for coming to the party with this, Lighting is on its way and is scheduled to be complete in the next couple of weeks. Once they are reinstated Wednesday club nights will resume at the regular times as below. Wednesday from 6pm for an 1 ½ hours will be Warm ups bike sklills and Racing. Wednesday Night at the track racing will be more focused on harder efforts and racing and bike handeling skills as well as tactics. The track session may be extended over the summer period from 1hr to 1.5hrs.